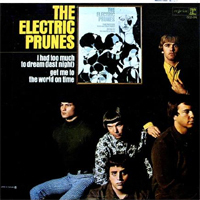 The Electric Prunes is the 1967 debut album by The Electric Prunes. 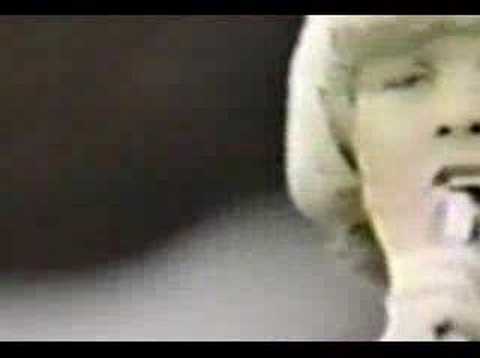 The first track, "I Had Too Much to Dream (Last Night)", was a hit and became the band's signature tune. It became the lead track on the compilation Nuggets: Original Artyfacts from the First Psychedelic Era, 1965-1968. The album also contains another notable composition, "Get me to the World on Time".